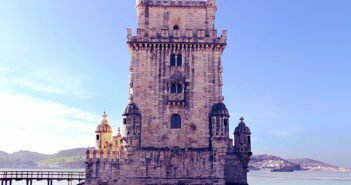 Lisbon has several great museums and some are among Lisbon’s main attractions. 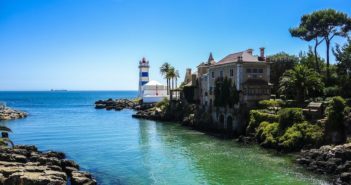 The range of museums includes the Museu de Arte Antiga, housed in a beautiful seventeenth-century palace in Lapa, and the Museu da Gulbenkian, famous for its outstanding quality. 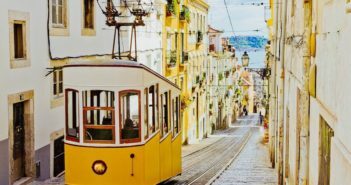 Here’s a list of Lisbon’s top museums that can provide an immersive experience that introduces visitors to the Portuguese history and culture. Use the map below to work out how to find them. 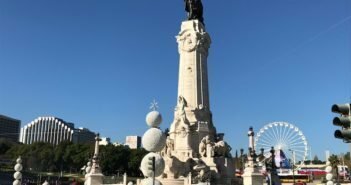 Note that many museums in Lisbon are closed on Mondays. Check the museums’ websites before you visit. Located in a seventeenth-century palace in Lapa, the Museu Nacional de Arte Antiga exhibits European and Asian paintings as well as decorative arts from the fourteenth century to the present day. Highlights include Nuno Gonçalves’ Panels of São Vicente, a unique “group portrait” around St. Vincent, Bosch’s Temptations of St. Anthony, Albrecht Dürer’s St. Jerome, and Raphael’s Miracle of St. Eusebius of Cremona. While here, check out the garden restaurant with a terrace overlooking the River Tejo. 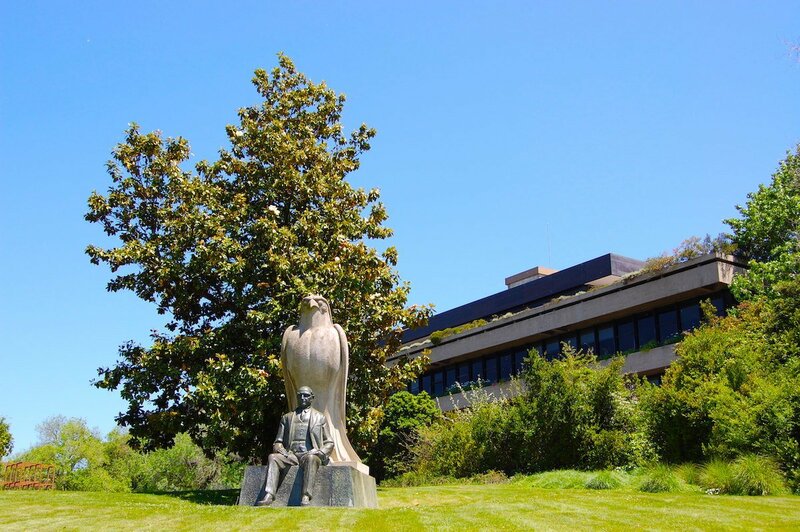 From the Mesopotamians to the Impressionists and from old coins to European painting, the Museu Calouste Gulbenkian in Lisbon covers an impressive range of periods and areas. Don’s miss the Modern Art Centre, located in another building but sharing the Gulbenkian gardens. 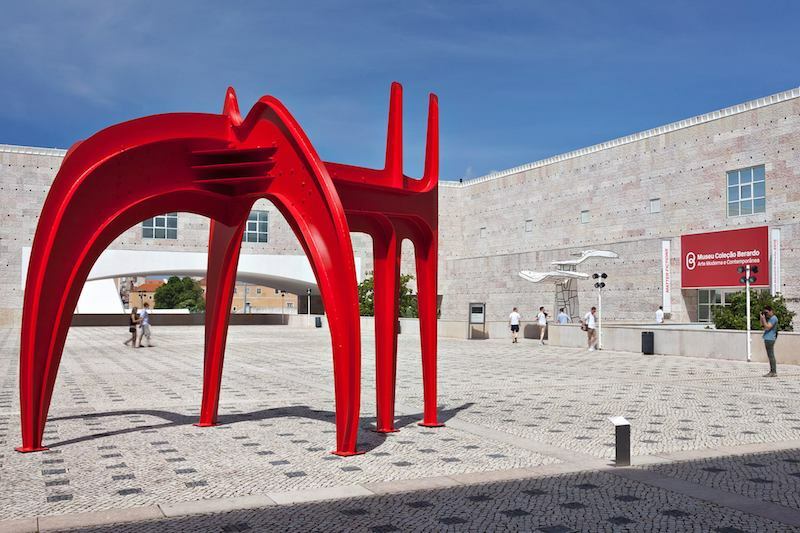 The Museu Berardo located in the Centro Cultural de Belém complex is devoted to contemporary and modern art in the form of paintings and installations. The museum celebrates abstract, surrealist and pop art with works by Marcel Duchamp, Pablo Picasso, Salvador Dalí, Andy Warhol, Francis Bacon, Maria Helena Vieira da Silva and Helena Almeida. Free entry on Saturday all day. 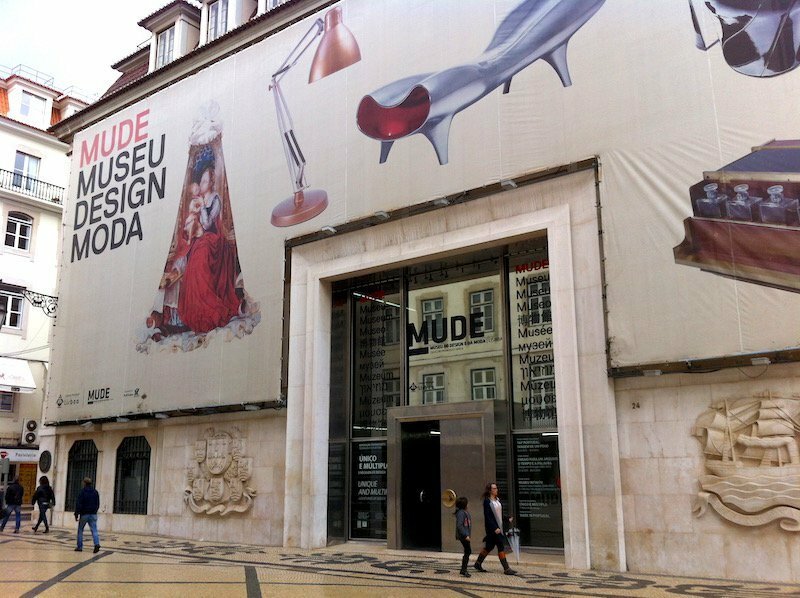 The MUDE museum makes you think about the importance of design and fashion in our daily lives. Fashion lovers will not want to miss haute couture from the 1930s and 1940s, street fashion from the 1960s and brands from the 1990s. There are pieces of clothing by Alexander McQueen, Jean-Paul Gaultier, Paco Rabanne, Vivienne Westwood and many other fashion designers. 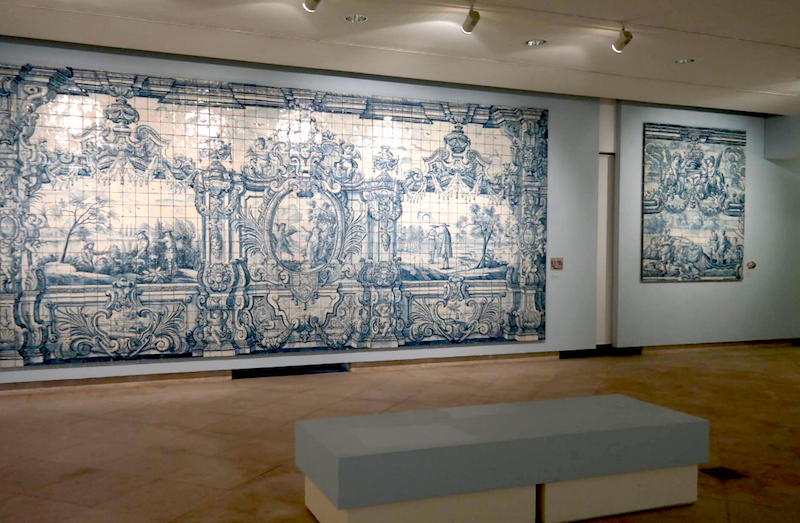 Housed in a sixteenth-century convent, the Museu Nacional do Azulejo (tile museum) boasts a unique collection of azulejos. Learn about the development of the azulejo tile from the fifteenth century Moorish styles to the present day. 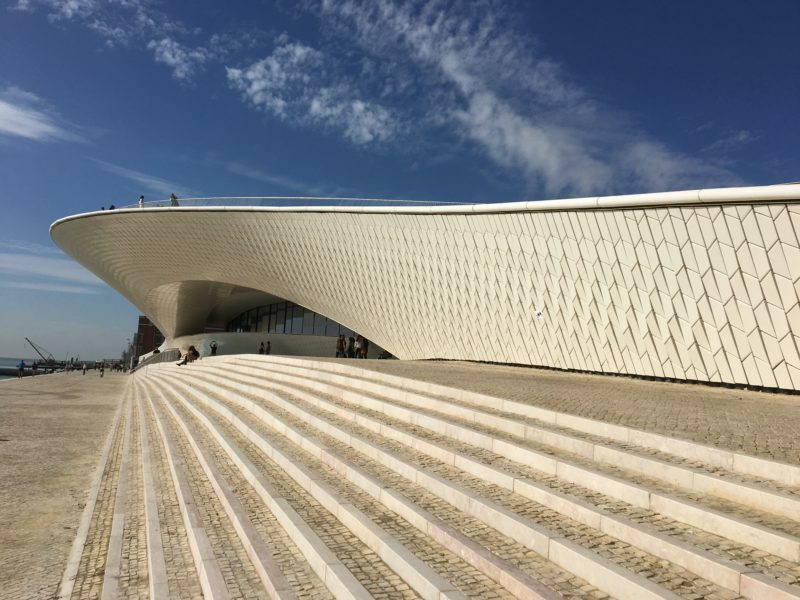 Most noteworthy is Portugal’s longest azulejo featuring a 40-metre long panorama of Lisbon. The Museu do Chiado provides a comprehensive overview of contemporary Portuguese art. 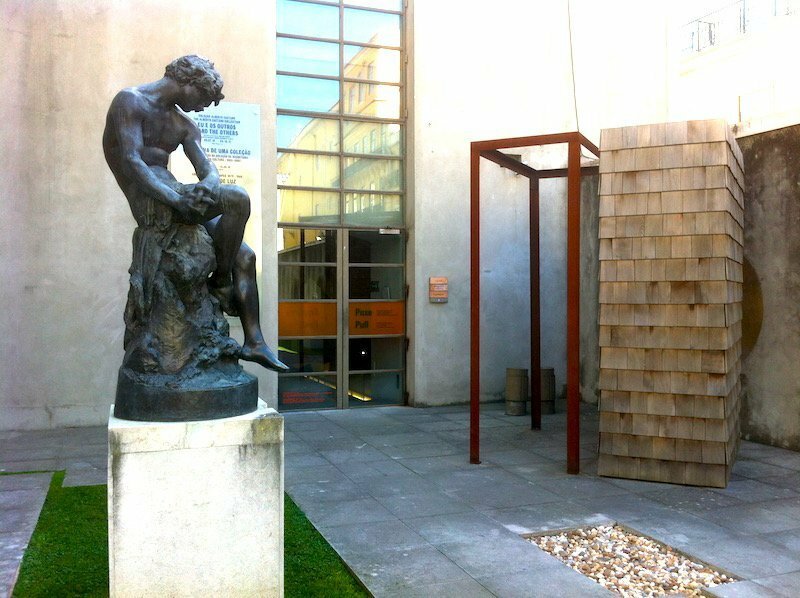 The museum provides an account of Romanticism, Naturalism, Modernism, Symbolism and other movements in the Portuguese artistic scene. In addition, the museum exhibits pieces by foreign artists, including sculptures by Rodin, Bourdelle and Joseph Bernard. 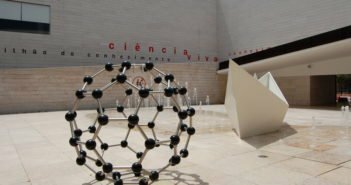 Set on the River Tejo’s edge near Belém, MAAT is dedicated to contemporary culture, debate, discovery, critical thinking and international dialogue. The exhibition space is underneath the undulating pedestrian roof from where visitors can enjoy panoramic views. 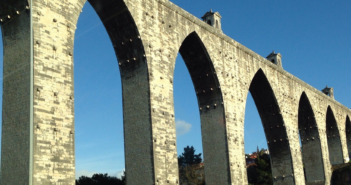 Listen to the history of fado from its origins in Alfama to international recognition. The small scale Museu do Fado provides an engaging visit highlighting the emotions that a good fadista conveys. 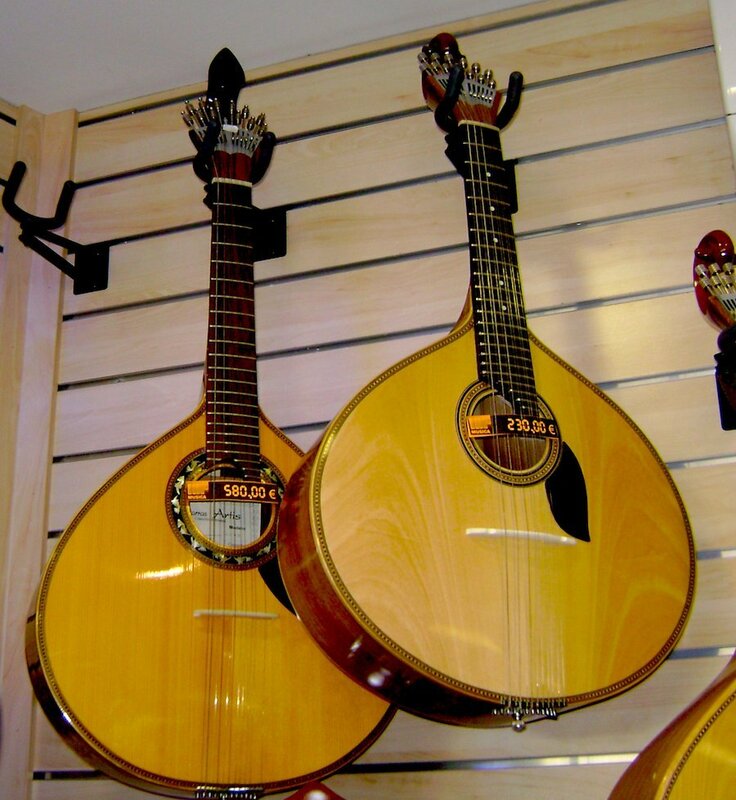 Of particular interest is the section about Portuguese guitarras (guitars), covering the development of the instrument and some of the luthiers who built them. 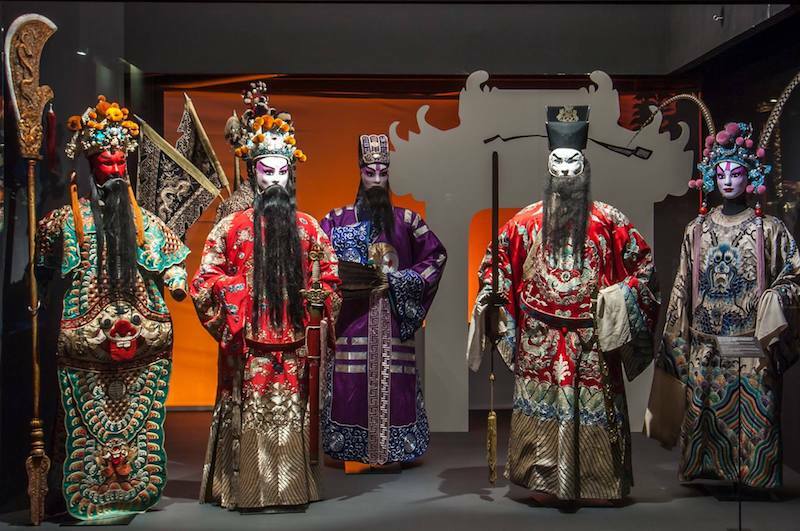 Trace Portugal’s ties to Asia at the Museu do Oriente. Highlights include rare Chinese and Japanese screens, Namban art, Ming porcelain and East Timor striking objects. 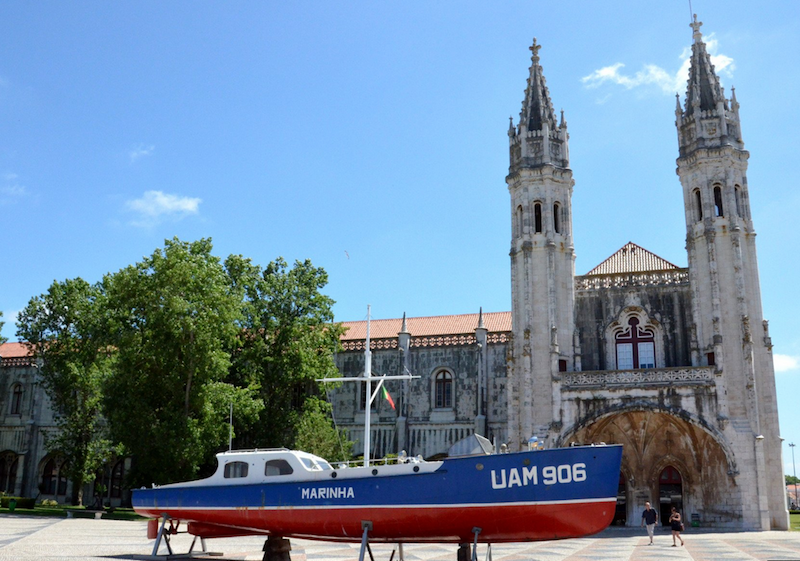 The museum is housed in an enormous 1930s building in Alcântara, Lisbon’s main harbour, that was used for the storage of dried cod before being converted into a museum. Free entry Friday from 6pm to 10pm. 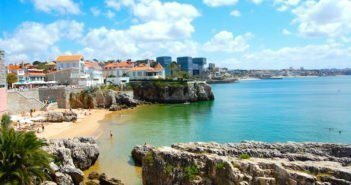 Discover the Portuguese maritime explorations at the Museu de Marinha. The place is packed with models of ships, naval uniforms and artefacts, including charts, maps and other navigation instruments. Check out the section devoted to the history of Portuguese fishery, including a room devoted to the Newfoundland “Cod Campaigns” during the twentieth century. 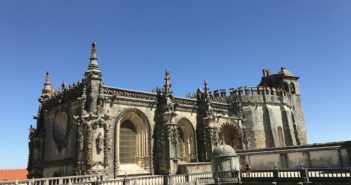 The museum is housed in the west wing of the Mosteiro dos Jerónimos.